Once you try this, you'll want to add smoked whiskey to all of your favorite cocktails. 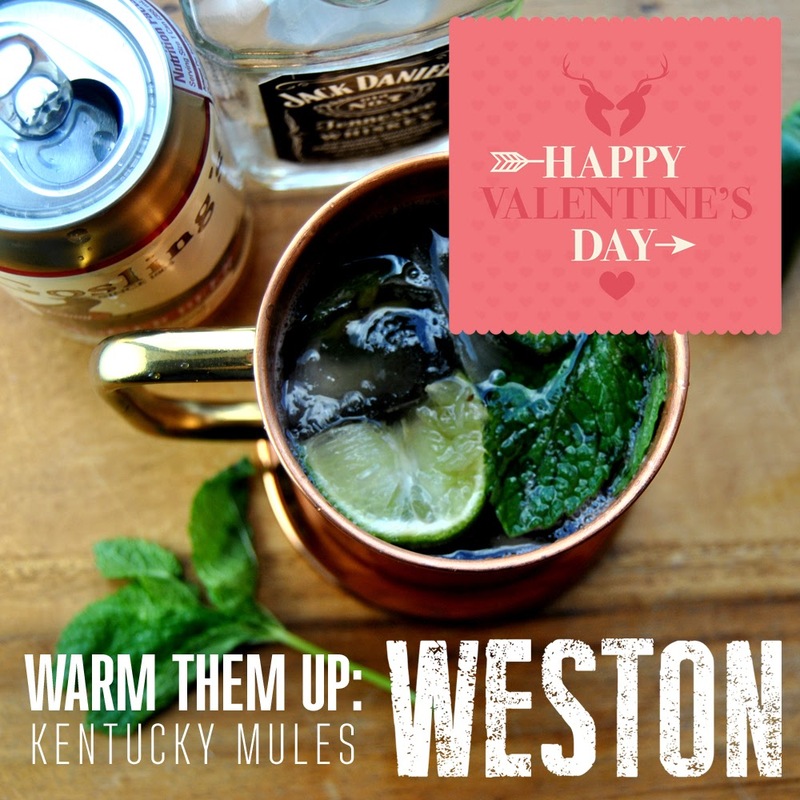 It's not a bad idea to smoke an entire eighth of whiskey, make these Kentucky Mules (Kentucky Mules are Moscow Mules with whiskey instead of vodka), and then save the rest as your private reserve of home smoked whiskey. Soak your wood chips for at least 30 minutes. Smoked whiskey in a Weston Smoker! 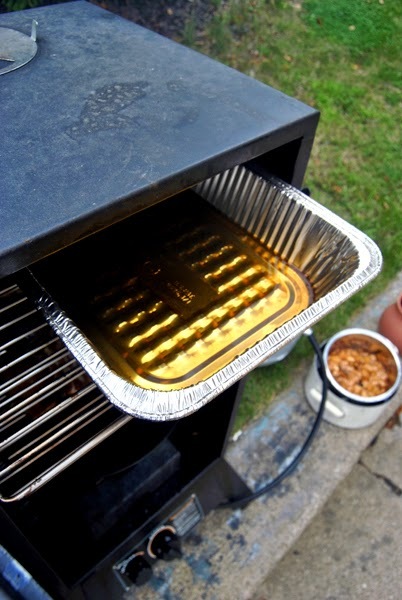 Once the wood chips are ready, smoke your Jack Daniels in a half aluminum pan, on the top rack of your Smoker, at 150-165 degrees F. Higher than 172, you'll burn off the alcohol. To keep the temperature down, open the top damper all the way, and the sides half way. If it's still too hot, open the side dampers all the way. Allow the whiskey to smoke for 1-2 hours, making sure to change the wood chips if they get ashy. Once the whiskey is smoked, allow it to cool. 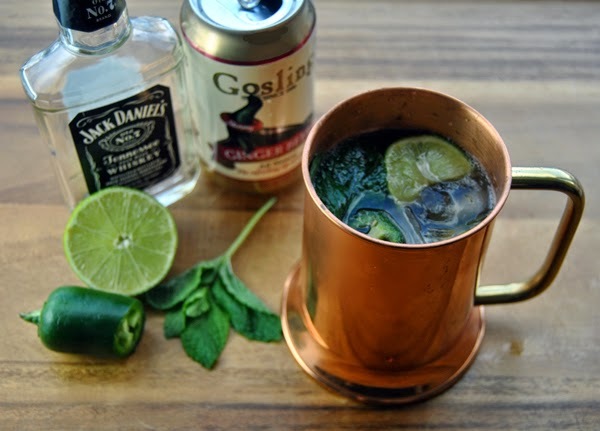 Just five ingredients: whiskey, ginger beer, jalapeno, lime, and mint. Set out three copper mugs. 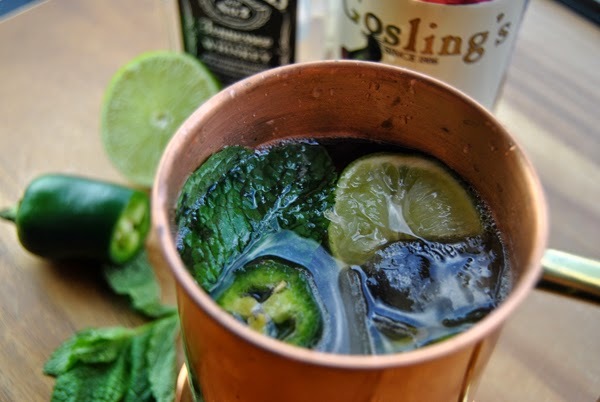 In each mug, muddle 3 jalapeno slices and two large mint leaves. Fill each mug with ice, then pour in 2 oz smoked whiskey and 8 oz ginger beer. Juice two lime wedges into each mug and drop them in. Use your drink stir to gently stir the concoctions. Garnish with the remaining sprigs of mint.